The Cheery Baker | The happy adventures of this enthusiastic baker… one sprinkle at a time. The happy adventures of this enthusiastic baker... one sprinkle at a time. Hi friends! So The Cheery Baker has moved! I’m now at www.thecheerybaker.com, so head over there to read my posts! Thanks so much and sorry for the confusion! 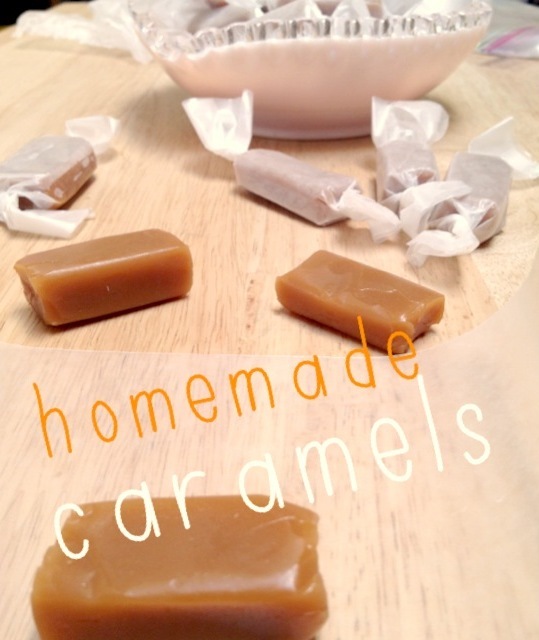 For this homemade caramel recipe at my new site click here! 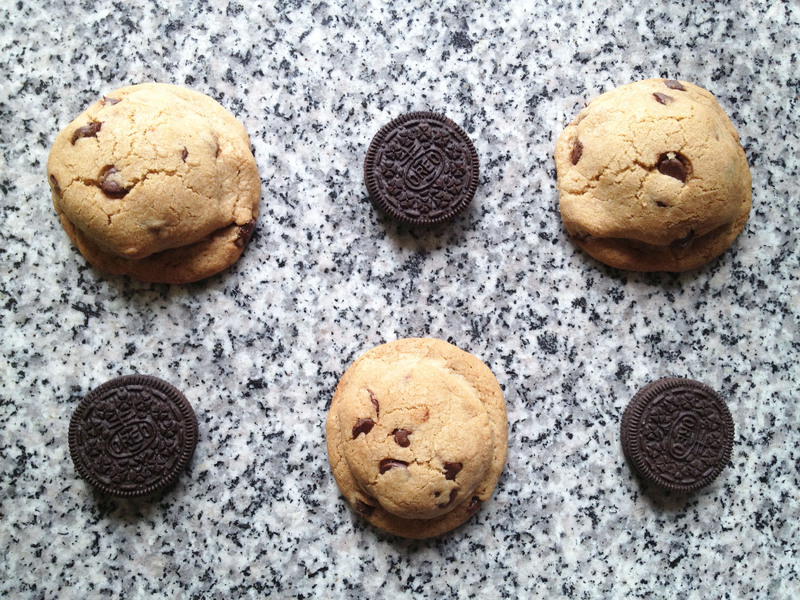 For this Oreo Stuffed Chocolate Chip Cookie recipe at my new site click here! 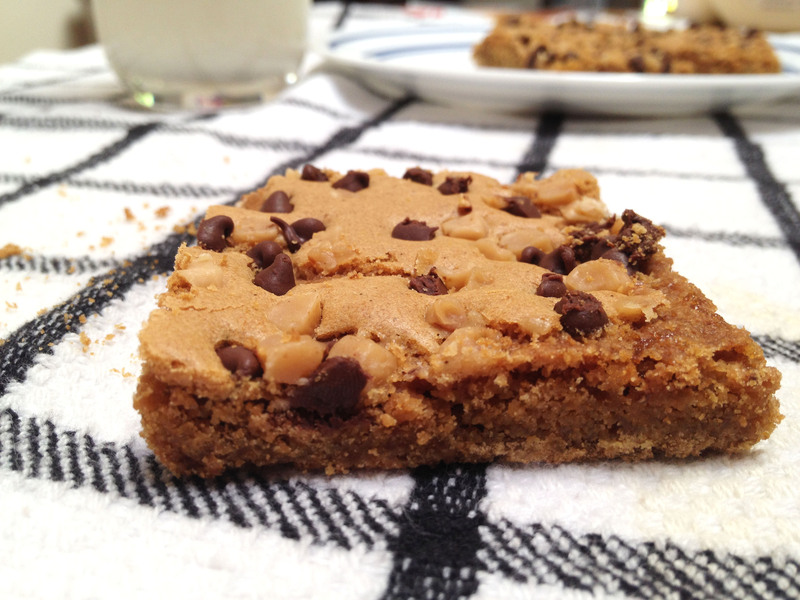 For this blonde brownie recipe at my new site click here! 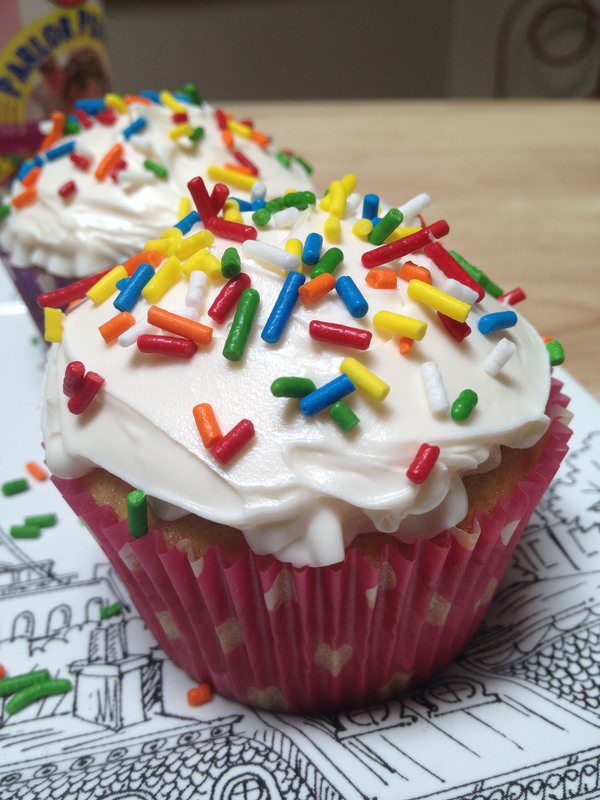 For this funfetti cupcake recipe at my new site click here! 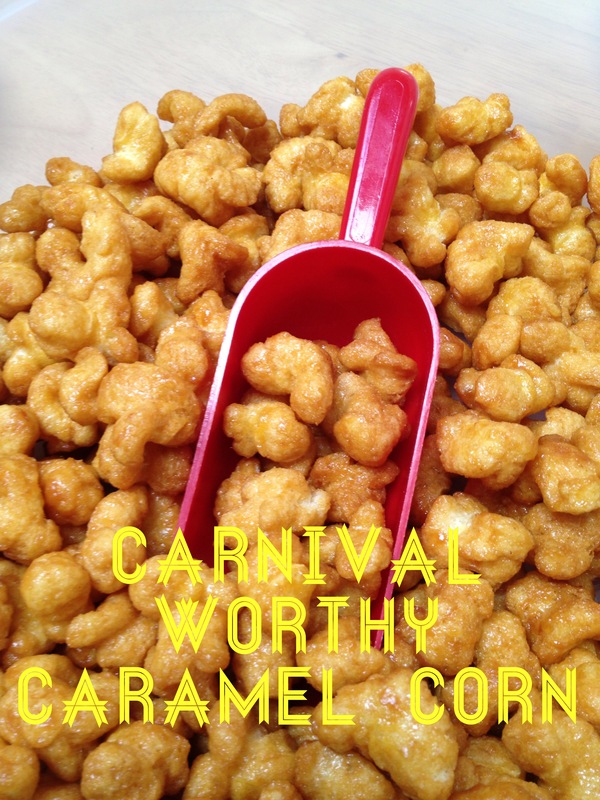 For this caramel corn recipe at my new site click here! 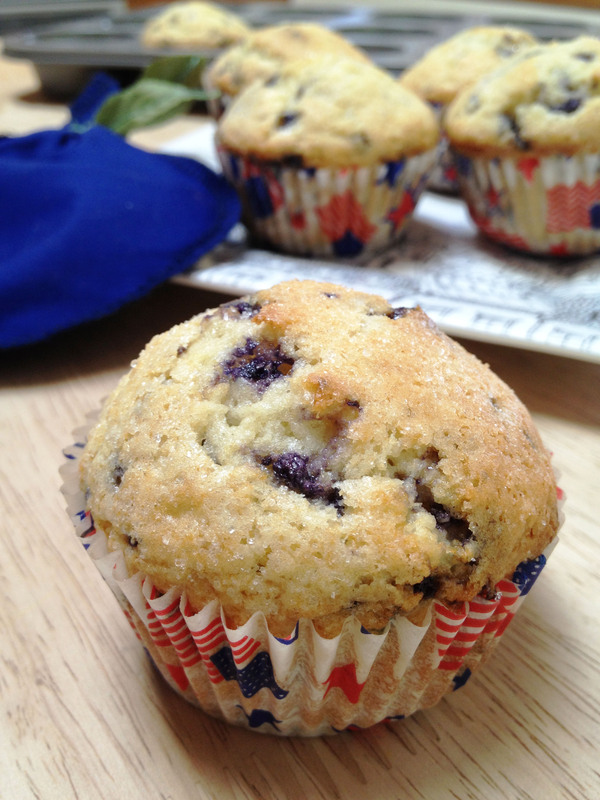 For this blueberry muffin recipe at my new site click here! 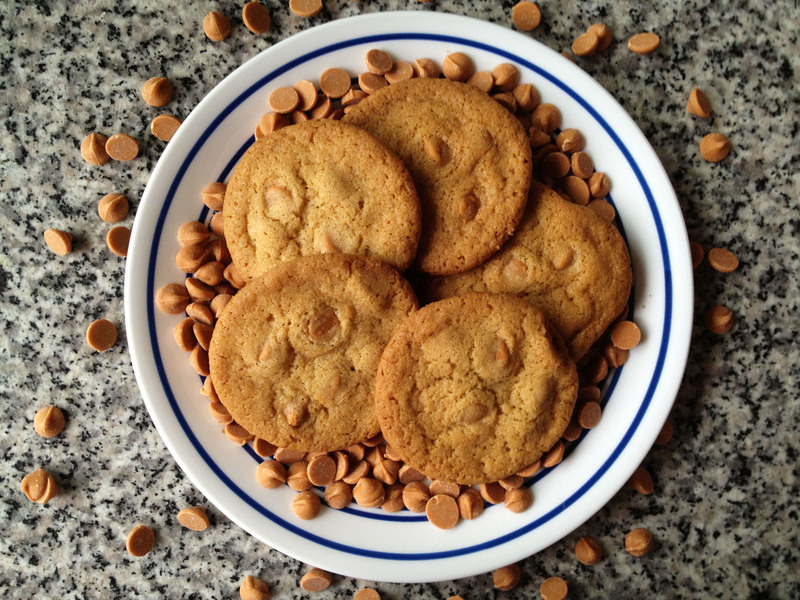 For this butterscotch cookie recipe at my new site click here!